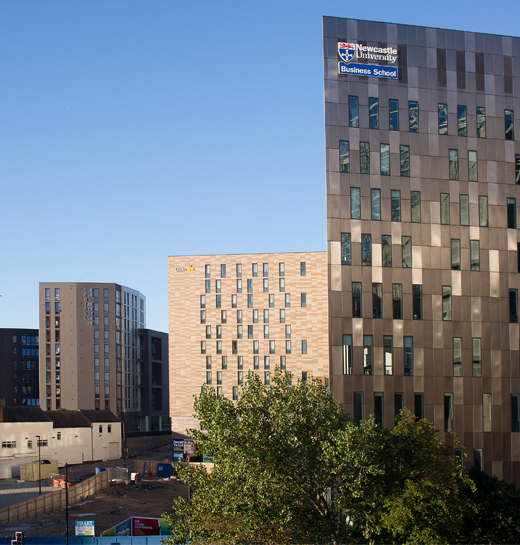 On the site of the former Newcastle and Brown Brewery, the Downing Plaza development in Newcastle is the largest planning application to be granted in Newcastle for a generation. 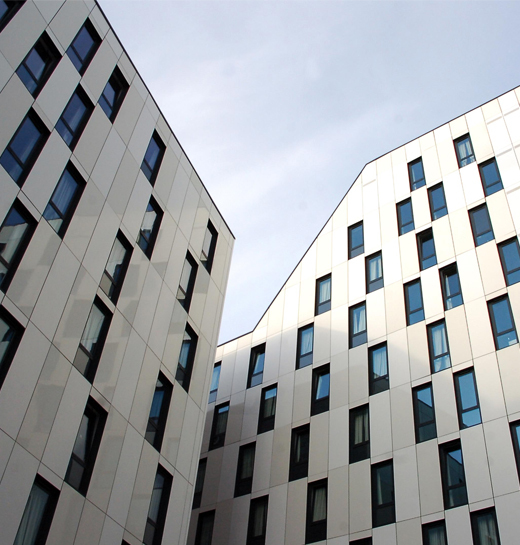 Designed by award-winning architect, Ian Simpson, the £250 million Downing Plaza development features 120,000 sq. 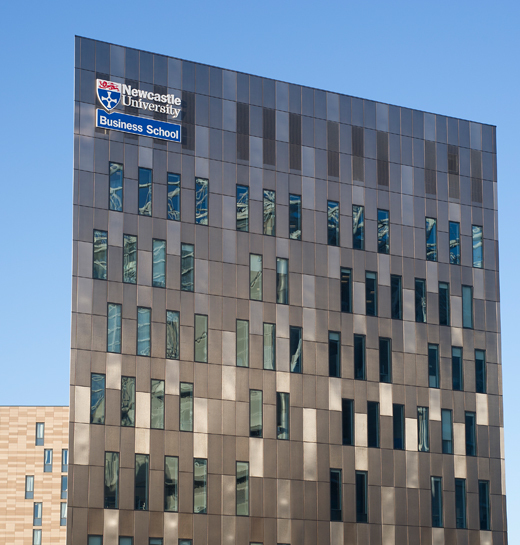 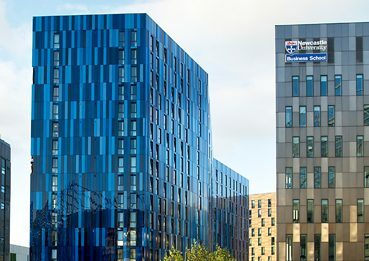 ft. of teaching space for Newcastle University Business School, over 1,800 student bedrooms, a 183-room hotel, and extensive retail space, the scheme forms an impressive gateway to Newcastle City Centre, perfectly placed for the lifestyle of a student. 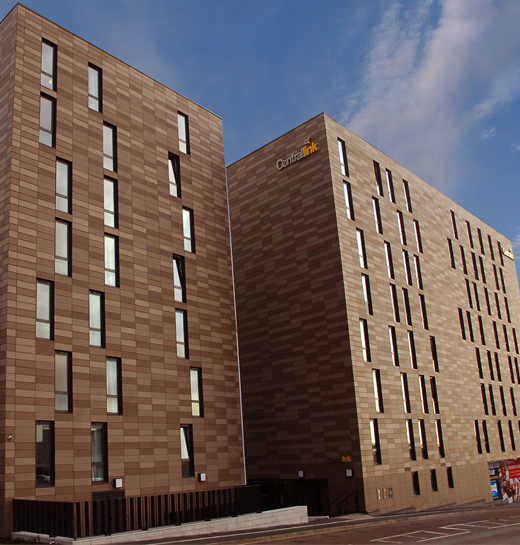 Phase 4 – The final phase: Verde consists of a further 368 cluster beds and 175 superior studios built on the former Hill Court site.